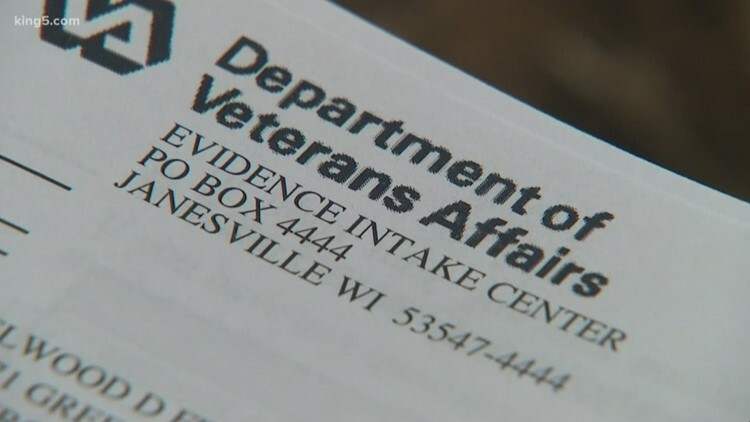 David Strider still doesn't know why hundreds of documents of other veterans' sensitive information was given to him. 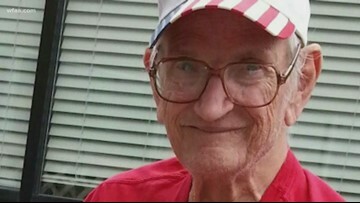 James Wesley Mount lived in his final years in a Texas nursing home, believing he didn't have any family. Staff Sgt. Travis Atkins, 31, of Bozeman, Montana, was trying to subdue the suspected insurgent in June 2007 when he realized the man was attempting to detonate a bomb strapped to his body. Staff Sgt. 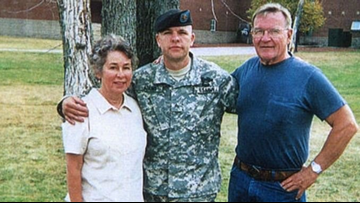 Travis Atkins, of Bozeman, Montana , was trying to subdue the suspected insurgent when he realized the man was attempting to detonate a bomb strapped to his body. Atkins then covered the bomber's body with his in an act that officials said spared three soldiers. 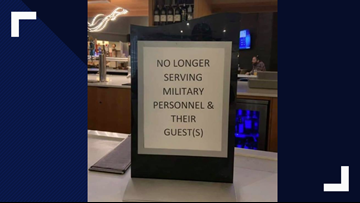 A viral image on social media shows a sign that claims DoubleTree Hotels denied service to military personnel and their guests. 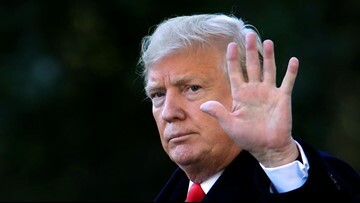 President Trump's national emergency declaration could redirect funds from military projects to the construction of a border wall. 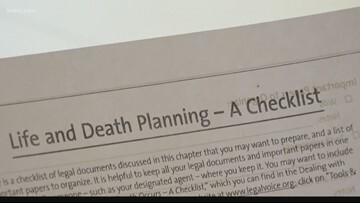 Kellie Richardson has been working in the funeral business for about 17 years. 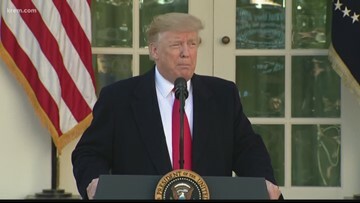 She said the Department of Veterans Affairs does not compensate families for funeral arrangements. 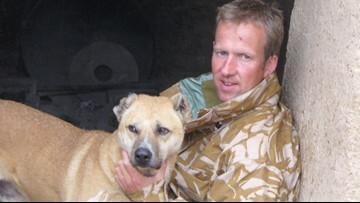 When Pen was serving in Afghanistan, he found comfort in the company of a stray dog. He had no idea that dog would change the course of his life. 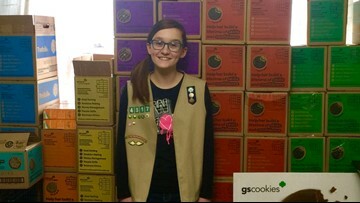 Kaidance Miller's goal is to collect 2,000 of those boxes from Project Troop to Troop donations. If she succeeds, it would be the largest Troop to Troop donation by a single Girl Scout in her council. 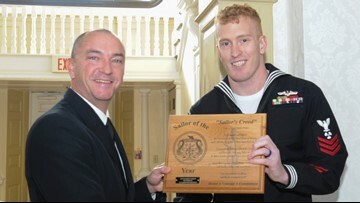 Sailors that show “outstanding initiative and commitment to the Navy’s mission and teamwork” are selected as Sailor of the Year before a board of senior sailors. 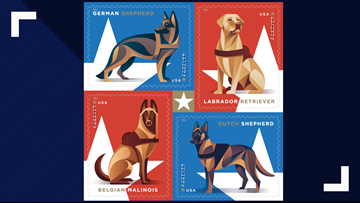 "The stylized digital illustrations are in red, white, blue and gold to represent the American flag and patriotism," the Postal Service said.